Dizzee Rascal Returns with New Visual for "Quality" | RESPECT. 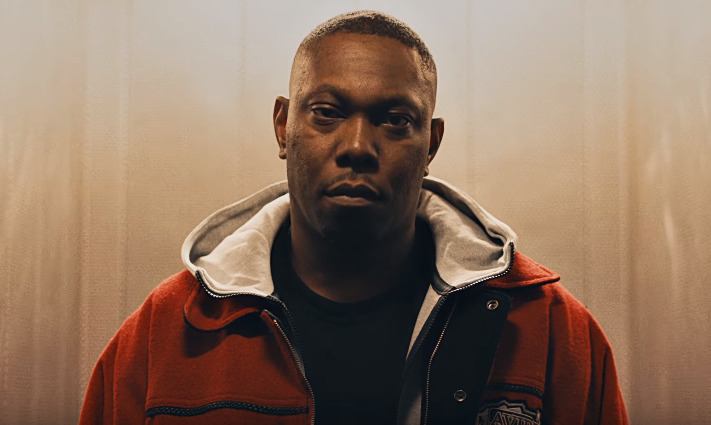 Dizzee Rascal is definitely feeling nostalgic these days, as can be seen in his new video for “Quality,” which takes the viewer back to the council estate. Check out the old-school vibes below (shout out to fellow Grime legend Footsie, who makes a cameo in the clip).